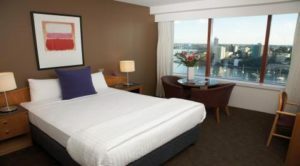 Conference delegates can access discounted rates with the following hotels. How to book: Book directly at 02 8277 8277 or email reservations@theoldclarehotel.com.au and quote HID2018 to be eligible for the offer. 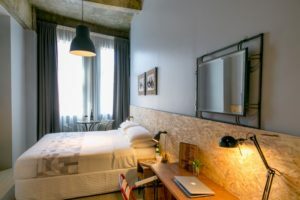 How to book: Book through their website or call. 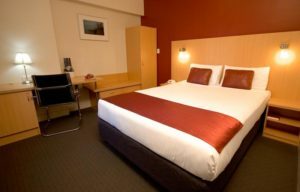 Delegates should use the code HID-2018 when booking. 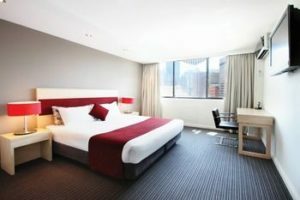 10% Off for conference delegates. 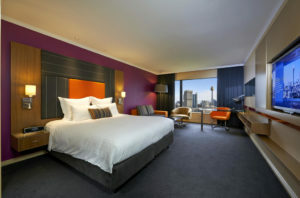 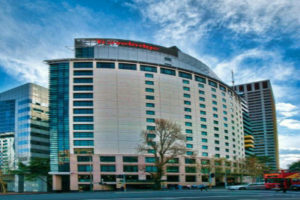 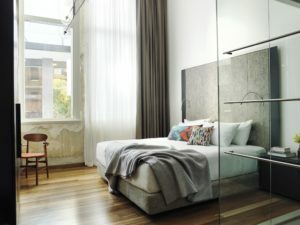 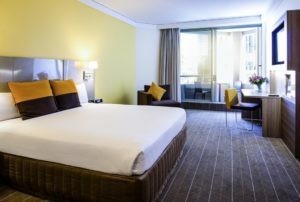 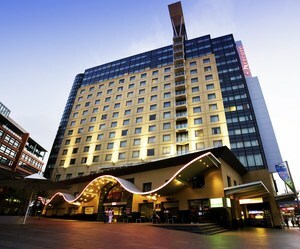 This contemporary hotel is also a 4-minute walk from Hyde Park and 1.5 km from Darling Harbour.